Paytm comes up with a new and powerful offer. 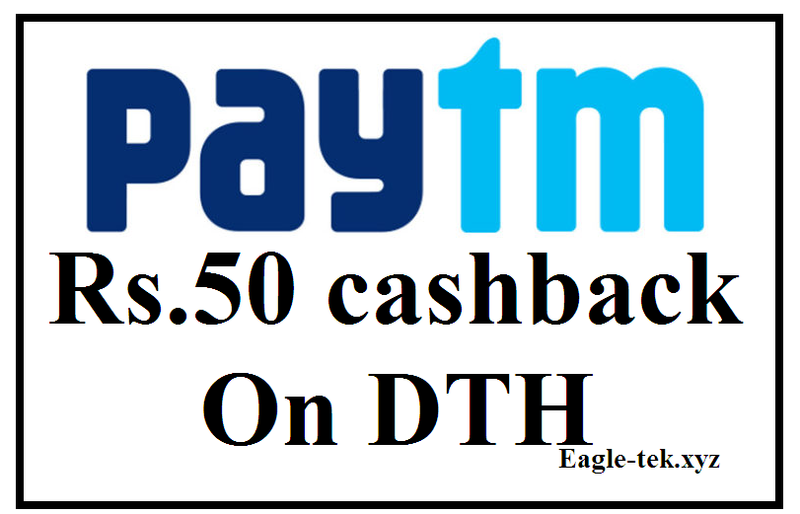 From this offer, you can earn a cashback of 50. You will get cash back on this Videocon DTH Recharge. This offer is for all people. So if you have to recharge DTH. So let’s know that the way you apply the offer. Log in or register to your Paytm account. Initiate a Videocon DTH recharge of Rs 300 or more. Complete the transaction you will get the Rs 50 Cashback in your Paytm wallet within 48 hours.